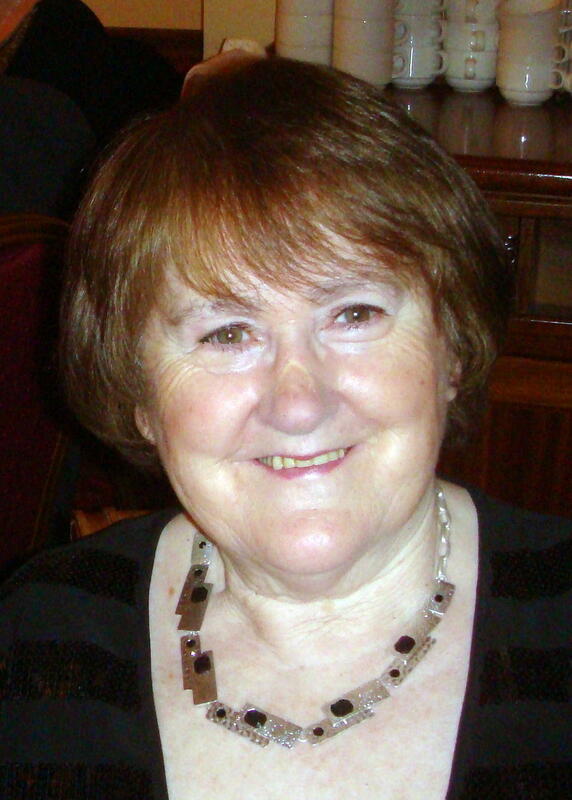 We were deeply saddened at the passing of our beloved Mary Barrett on 26th September 2011. For over 30 years Mary has been the heartbeat of Renmore Pantomime Society. Her organising skills and wonderful presence enriched us all. Her many administrative roles included Chairperson, Secretary, PRO, Ticket Controller and Sponsorship Seeker. Her all year round commitment to ensuring that our annual pantomime went ahead was legendary. She liaised with directors, artists, parents and children. She always made sure that all the backstage ingredients were in place. She constantly encouraged the performers – particularly any newcomers to the scene. She was our Website contact. Her dynamic and positive spirit were so inspiring. Mary’s kind and thoughtful ways will be missed, not only in Panto land but throughout the Renmore Parish where she actively promoted and supported every worthy community cause. In recent years, Mary has been a valuable member of the Renmore Active Retirement Association. The Barrett Family and the Renmore Community have lost a great and loving friend.